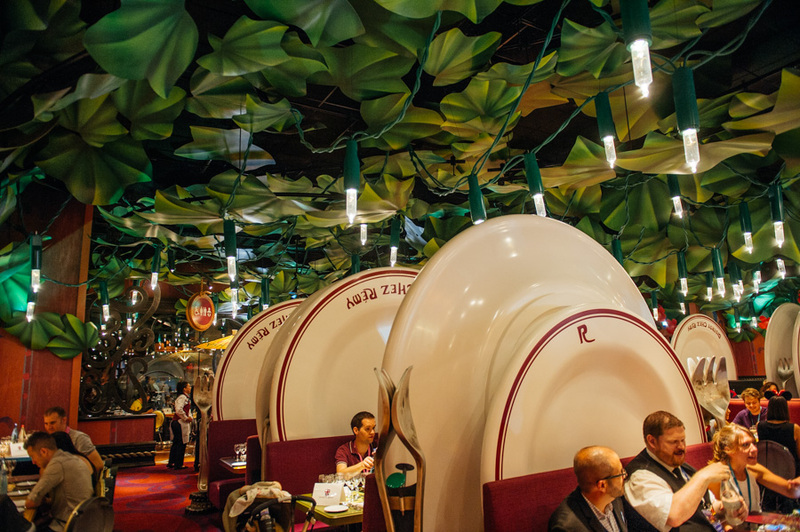 For over 30 years, The Deluxe Group have been a leading design and fabrication contractor who specialise in building truly authentic themed environments in the entertainment, leisure, retail and hospitality industry. The Deluxe Group help create Viking Voyage at Tayto Park. Following on from being commissioned in 2015 to design and build a dramatic entrance arch to welcome guests to Europe’s largest wooden roller coaster Cu Chulainn, The Deluxe Group were given the challenge to help create, along with Interlink a truly spectacular water ride experience never seen before in Ireland. The brief was to create an attraction where guests would undertake a Viking Voyage of adventure from Scandinavian shores to the ring forts of Celtic Ireland travelling through a monastery with truly authentic round tower. 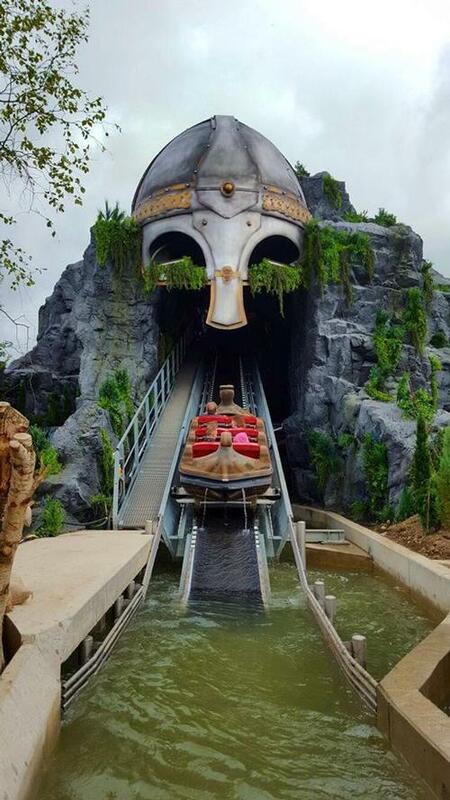 Taking inspiration from Interlink’ s design storyboard, Adrian Finnegan, design manager of The Deluxe Group developed a breath-taking first scene for the ride that carries visitors through a waterfall rock cave framed by a towering Viking helmet.